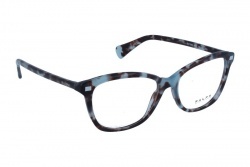 Ralph Lauren glasses have classic style and high quality. 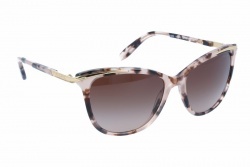 Moreover, these sunglasses have classic lines and high quality components. 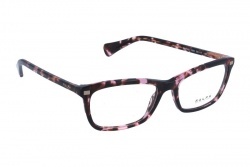 All combined make its frames great quality products. The founder was born in the Bronx, in a jewish neighbourhood. 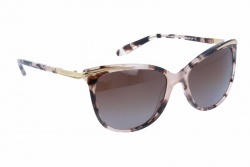 Their sunglasses are made from acetate or metal, with a spring touch. Furthermore, the brand offers a great variety of colours, from metallic finishings to modern colours. 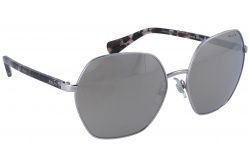 Each collection includes different forms and styles, with oval and square shapes. 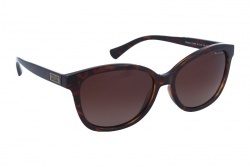 Moreover, all this brand's lenses have UV-400 rays protection. 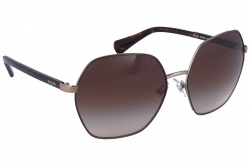 Also polarized lenses are characteristic in many lenses from the brand, offering a great protection to avoid reflects. 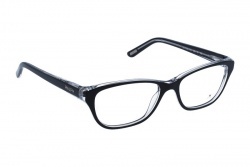 These glasses are a safe investment for those who want an elegant image. 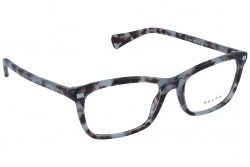 In OpticalH we can assess you at any moment to make the perfect choice.